The Supreme Court today raised questions on the procedure followed by the Magistrate in the defamation case against Congress Vice President Rahul Gandhi for allegedly blaming the RSS for assassination of Mahatma Gandhi, during an election campaign in Maharashtra before the 2014 Lok Sabha polls. Justice Dipak Misra heading the bench said the Magistrate court in Bhiwandi, Maharashtra had asked police to submit an enquiry report instead of collecting evidence himself. Sibal even admitted he had not gone through the previous orders. The bench adjourned the case till August 23 to enable both sides to examine the aspect. Refusing the quash the case, a bench of justice Dipak Misra and justice Rohinton Nariman last week observed that prima-facie they were of the opinion that there was a collective denunciation and Gandhi will have to face trial and lead evidence to prove that whatever he is alleged to have said was for public good. 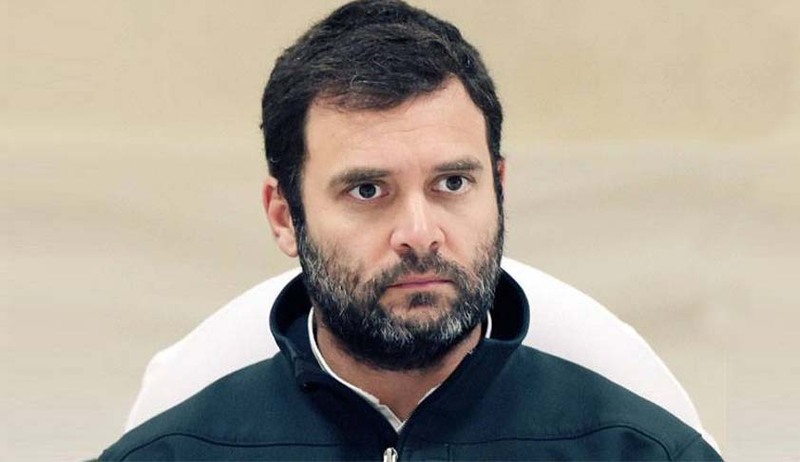 The court was hearing a plea filed by Rahul challenging the March 10 order of the Bombay High Court which dismissed his petition for quashing the summons issued in the defamation case. Following the complaint, the magistrate’s court had initiated proceedings and issued notice to Rahul directing him to appear before it. "We have upheld the criminal defamation law. The purpose of the law is to make people obey the law so that there is harmony rather than anarchy. The law is not against the right to freedom of speech. Freedom is not crippled or cut. Everyday a writer, politician will speak something and there will be litigation. The purpose of law is not to turn people to into litigants", the bench had told Rahul’s lawyer Haren Rawal.